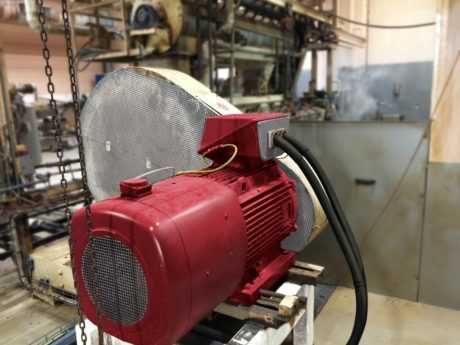 A Denmark-based specialist in aquafeed production has replaced an ageing, damaged DC motor on its principal extruder with a Dyneo® motor from Leroy-Somer, part of the Nidec group. The investment is providing the company with significant annual savings in energy costs. Aquaculture, more commonly known as fish farming, is a rapidly growing sector. 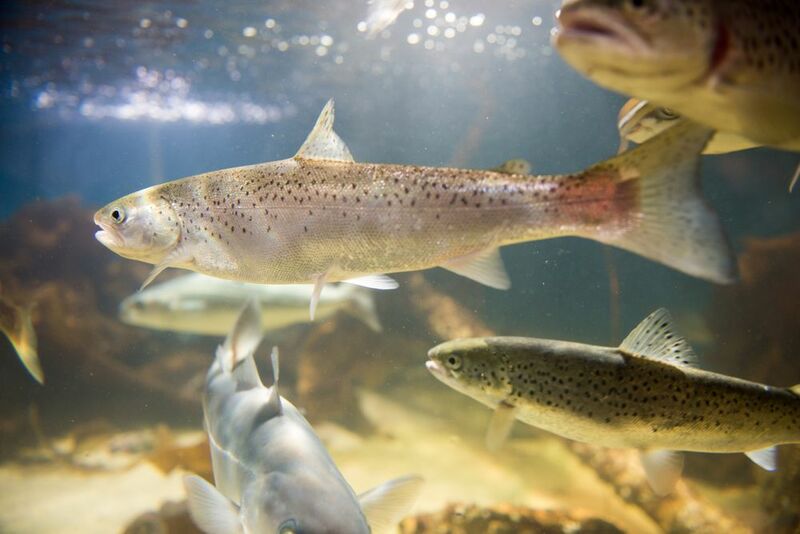 Companies such as Aller Aqua, which produces both freshwater and saltwater fish feed, is constantly looking for ways to improve its production technology and processes to benefit from this growth. Operating from headquarters at Christiansfeld, near Kolding, Denmark, Aller Aqua has been established for over 50 years and today has factories in Denmark, Poland, Germany and Egypt, exporting products to more than 60 countries worldwide. The company has a broad product range, consisting of feed for 30 species of fish. 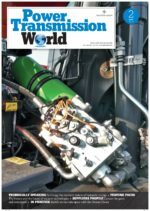 As a result, production schedules are demanding, which is why the company sought to maximise its potential gains when the DC motor on one of the company’s main extruders at Christiansfeld had to be replaced. Aller Aqua has replaced an ageing, damaged DC motor on its principal extruder with a Dyneo® motor from Leroy-Somer, part of the Nidec group. After a comprehensive evaluation of the market, the company opted for a 310 kW (2400 rpm) Dyneo® permanent magnet synchronous motor. Offering an efficiency level exceeding IE4 requirements, this option will enable the saving of at least 135,000 kWh of electricity per year. The implementation of the Dyneo® motor also allowed local service centre Ølgod Elektro to simplify the existing installation by eliminating the cooling/ventilation circuit required previously by the replaced IP23 DC motor. Part of the Express Availability offer from Leroy-Somer, Dyneo® LSRPM motor is available in a compact or IEC standard version. The solution is easy to integrate and offers rapid return on investment – fewer than three years in the case of Aller Aqua.